Oisin Murphy feels that Beat The Bank is more than capable of toppling reigning champion Beauty Generation and claiming a poignant victory in the Longines Hong Kong Mile at Sha Tin on Sunday. Although the four-year-old son of Paco Boy, who runs in the colours of the late Leicester City owner Vichai Srivaddhanaprabha, needs to bounce back from a lacklustre effort in the Queen Elizabeth II Stakes, Murphy is optimistic he can steer him to a third win this year. Trained by Andrew Balding, Beat The Bank has already won the Summer Mile and Celebration Mile this year. Murphy said: “He is a fantastic horse and I’ve only been beaten on him once ever and that was at Royal Ascot when he wasn’t 100 per cent. “We are delighted with him at home and this was his late owner’s plan for the horse. The boss has tried to keep him fresh and get the horse ready for this race. “I think Beauty Generation is an outstanding animal but he had a hard race last time and I think if we can bring Beat The Bank here at his best he can run a big race. “Let’s put it this way, Beat The Bank is not a Group One winner in Europe yet but to be honest with you I believe in the horse. Murphy is optimistic that Salouen can out run his odds again and better his sixth in the Prix de l’Arc de Triomphe last time out after having his services retained aboard the four-year-old by trainer Sylvester Kirk in the Hong Kong Vase. “He came very close to beating Cracksman at Epsom in June and he is a very tough little horse. 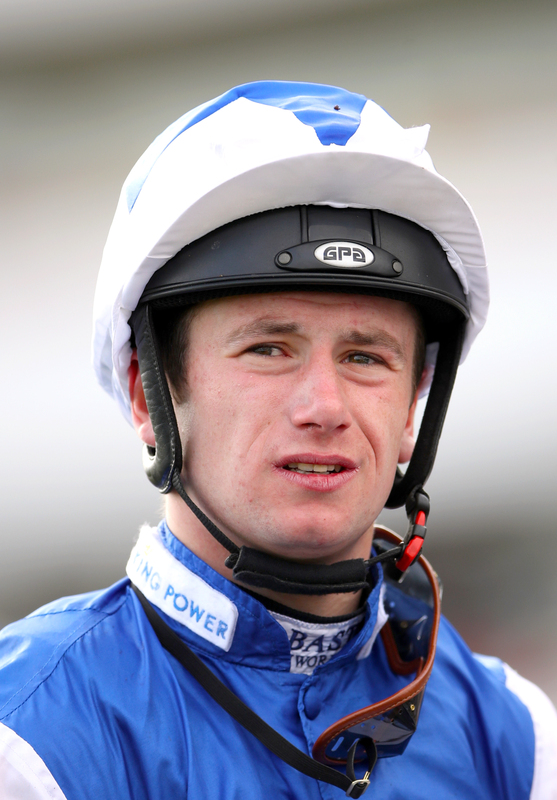 I galloped him at Kempton and I was delighted with him,” said Murphy. “I was thrilled that Sylvester and the owner took my advice to bring the horse here and it would be unbelievable for a small stable if he could do the business, and let’s be honest, he has a big chance.